Fancy a new lamp? 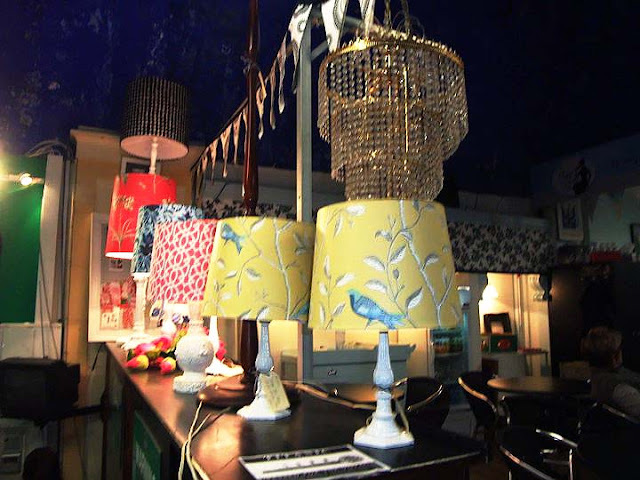 Shop 24's latest range of lamps, using vintage and unique limited edition fabrics and gorgeous vintage bases are all the rage! Best of all, they can be made-to-order as well! Pre-made examples (which are also for sale) and a sample board are located behind the counter for you to select your material and base. Ask the friendly staff for assistance if you'd like to purchase one. 2011 © Paddington Antique Centre. Powered by Blogger.